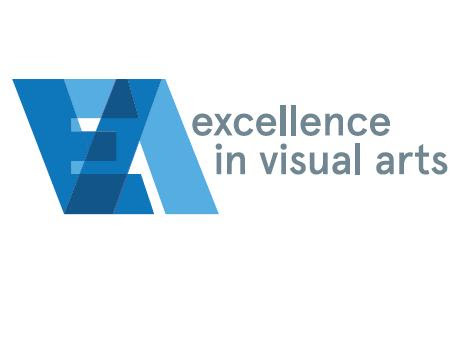 ST. JOHN’S NL: The twelfth annual Excellence in Visual Arts Awards will take place on May 26th at The Rooms, St. John’s, Newfoundland. The EVA Awards are the only awards program solely dedicated to celebrating the visual arts culture of Newfoundland and Labrador. This year’s EVA Awards jury reviewed submissions from across the province, representing a wide spectrum of artistic mediums and styles. Below are the short lists for this year. The Large Year Award celebrates a visual artist who has enjoyed an exceptional year, with at least one exhibition and critical recognition. Prize: $2000. The Kippy Goins Award – so named for the small pieces of wood one throws on a fire to “keep it going” – thanks an individual or organization whose efforts have helped to sustain and build the visual arts sector. Sponsored in 2017 by Perfect Day. Prize: original artwork by Mike Gough. The Critical Eye Award recognizes a visual arts writer for an exceptional piece of writing on a NL artist in any print or online publication worldwide. Prize: $2000. For more information or to arrange interviews, contact Program Coordinator, Tessa Graham at vanlcarfac@gmail.com or 709-738-7303. A limited number of seats for the ceremony will be available to the public. To be put on the seating list, please contact the VANL office.